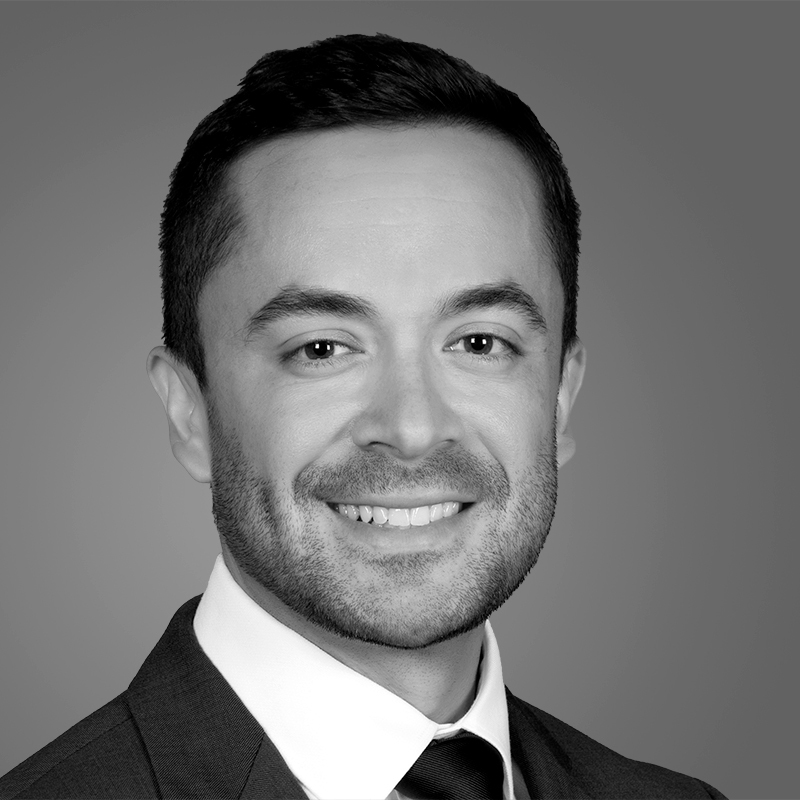 John Piedrahita leads the team responsible for division brand standards, brand development, lead-generation campaigns and public relations efforts for Toll Brothers Apartment Living. John is a seasoned integrated marketing professional with experience in both traditional and digital mediums. Prior to joining Toll Brothers Apartment Living in 2015, John worked in marketing and brand development at Bozzuto, a fully integrated real estate services organization. In addition, he formerly was in account management at Delucchi+ where he specialized in a variety of real estate categories, including corporate branding, multifamily, master-planned, mixed-use, office, retail and sustainable developments. John earned a Bachelor of Arts in Journalism with a concentration in Public Relations from the University of North Texas. Additionally, he holds a Master of Science in Management from The Catholic University of America with a focus in Organizational Development.